If you installed Viber for PC or MAC , and upon start-up you have the application start itself up every time you turn your computer on even if you do not require it to go that way, then you might have a problem. Here is a list of what you should do if you want to disable the auto start-up of Viber on your Mac or PC. 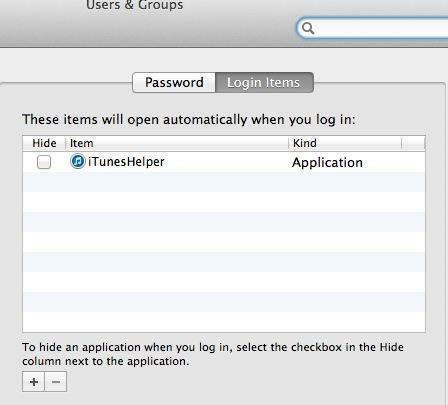 It is very common on an Apple computer to check the Login items via the Users & Groups preferences to make sure that Viber is not there, and when you are sure that it is not there then there is something you should check more. Follow the instructions below to manually launch viber only when needed and not automatically which can get annoying at times. 1. Click Viber > Preferences make sure that “Start Viber on system startup” is not checked. 2. 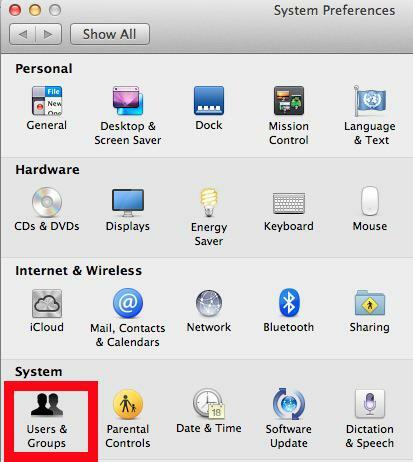 Go to System Preferences > Users & Groups > Login Items make sure that it is not there. 3. 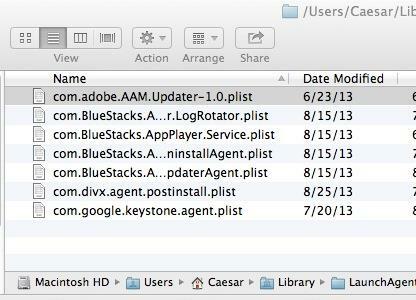 Launch Terminal from Applications > Utilities folder then type launchctl remove com.viber.osx then hit enter. That should do! If not then continue. 4. Launch Finder and go to /Users/[your_name]/Library/LaunchAgents delete any files of viber there. These are the steps that worked for me, if it did not work for you try to follow the instructions carefully, make sure not to miss any.